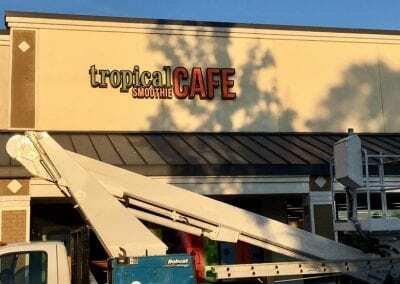 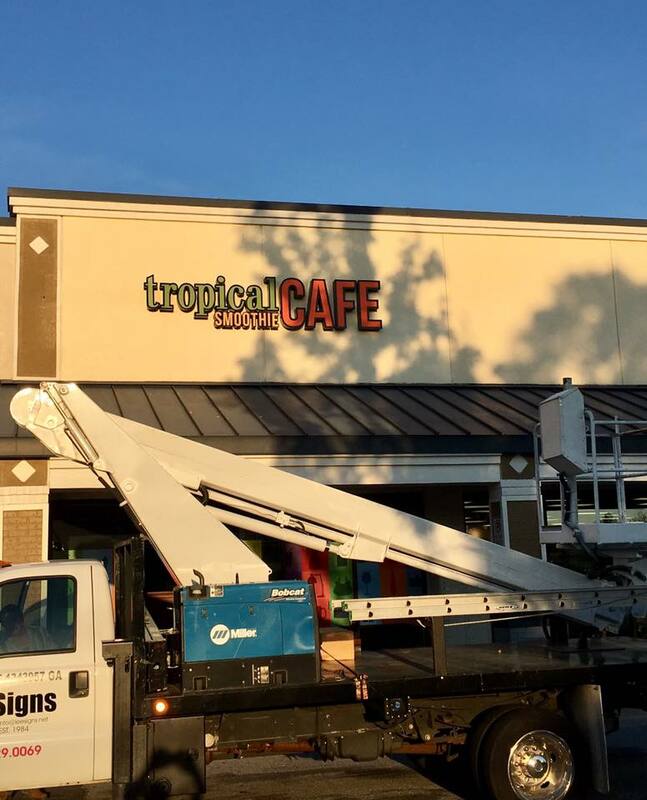 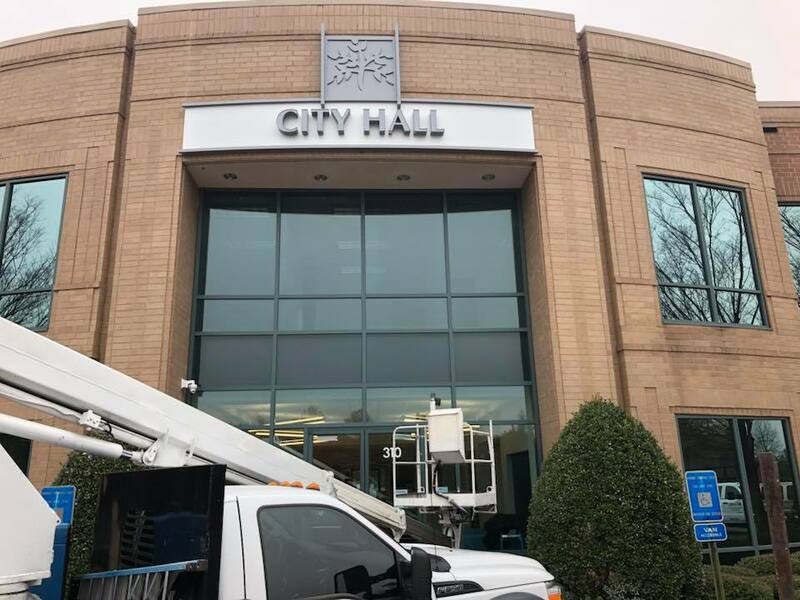 With a staff trained in both the technical and aesthetic aspects of sign design, United Signs is the Southeastern sign company that business people turn to for the high-quality signs that will attract – and keep – clients. 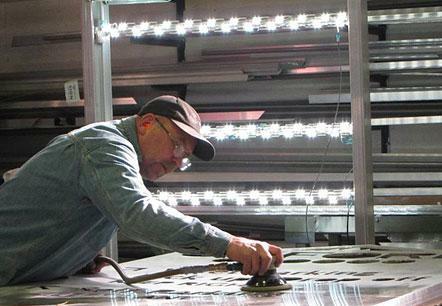 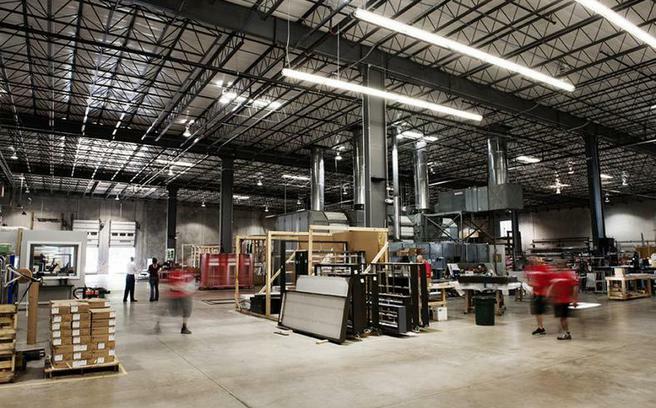 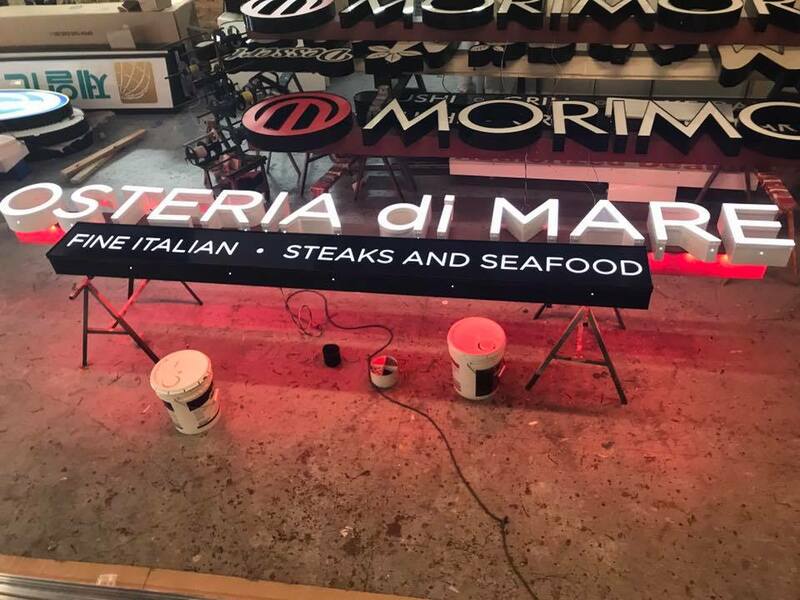 Our company performs both exterior and interior sign fabrication – read on to learn more. 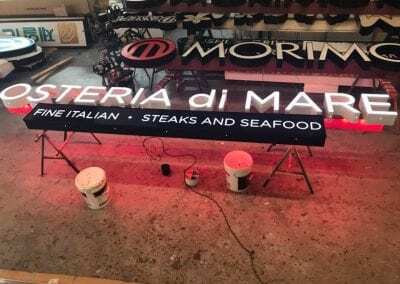 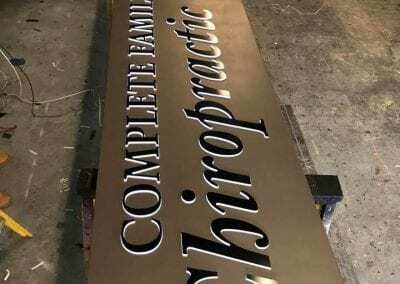 Our sign fabrication staff will meet with you to understand your requirements and will design a signage model that takes both your aesthetic and business objectives into account. 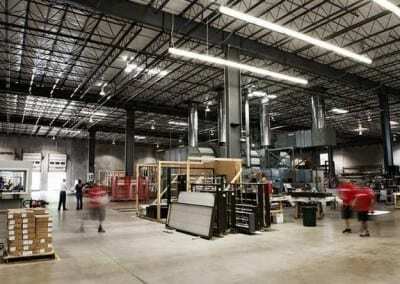 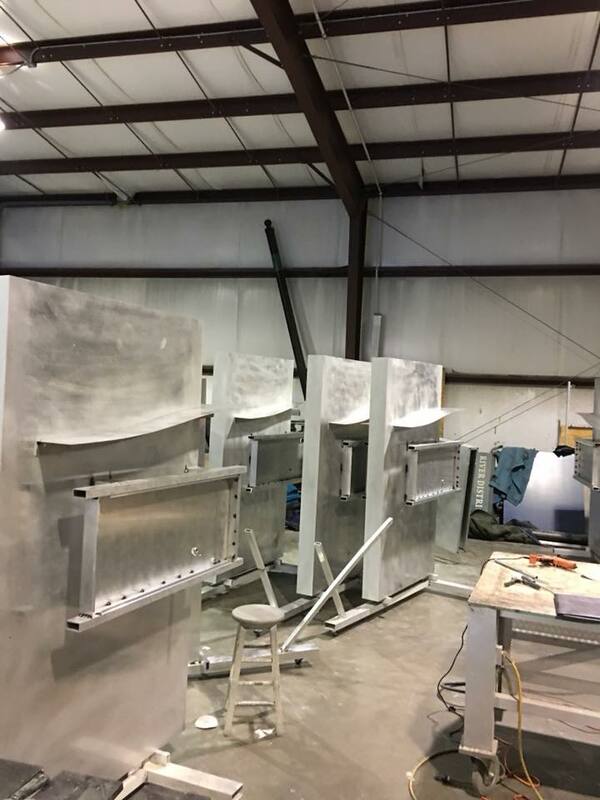 Your exterior or interior sign fabrication process will be completed in one of our expansive North Georgia facilities, and will be installed and maintained by our team of sign building experts. 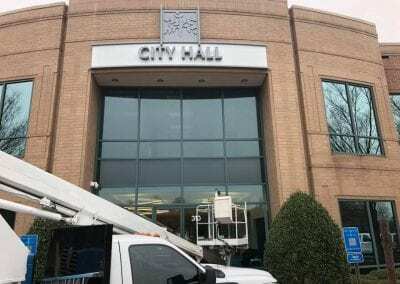 United Signs! 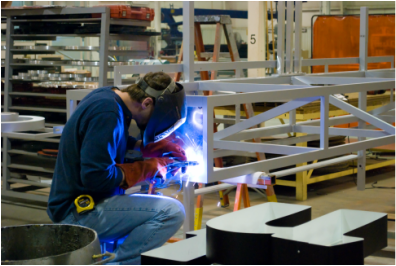 We have the cost-effective design and engineering solutions to your signage problems. 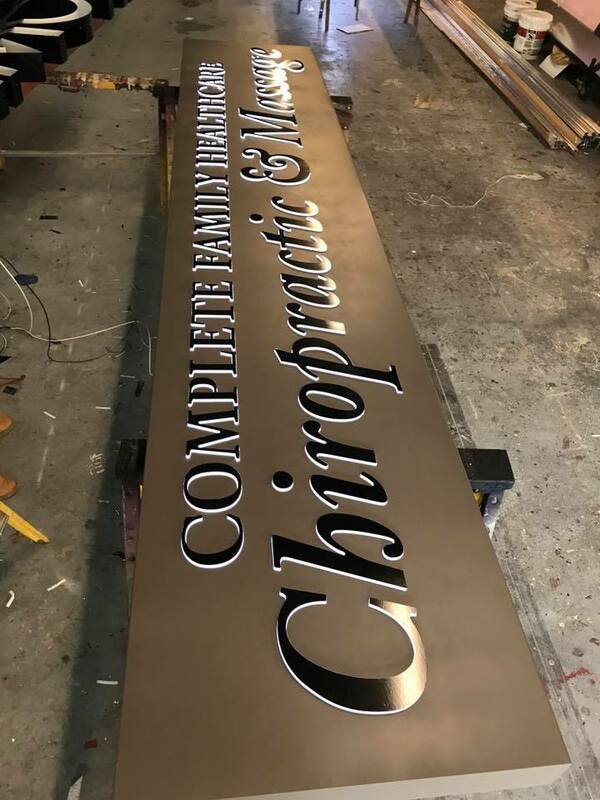 To learn more about our sign fabrications services, fill out our no-obligation quote form to receive your FREE estimate, or call us with your exterior or interior sign fabrication requirements today.